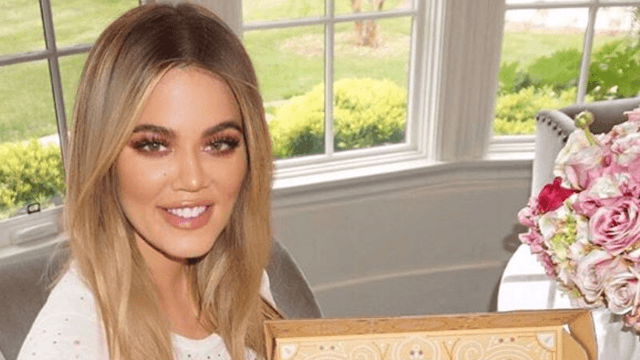 Is Khloé Kardashian's latest Instagram photoshopped or is she a bobblehead now? Many people accused Khloé of Photoshopping the picture. Many called upon their friends to get their opinions on whether or not the photo had been altered. And some thought that Khloé had miraculously made the transition from human to bobblehead overnight. Is it true? Did Khloé Kardashian alter this photo? Has she turned into a bobblehead? We'll let you decide for yourself.